Strong and stubborn since 1860! 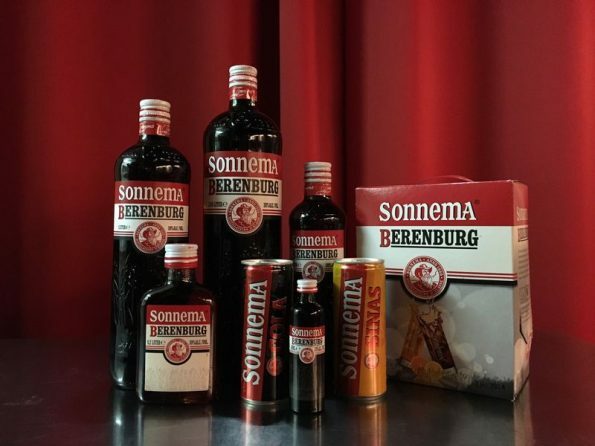 At Sonnema we are proud and passionate about making our Sonnema Berenburg according to the same secret recipe that was used by Fedde Sonnema in 1860. The original Berenburg recipe has been used since 1860 and it will never change! Sonnema is bottled in the Frisian town of Bolsward, one of the towns along the route of the 11-city ice-skating race called “Elfstedentocht”. Every production day, Sonnema is still sampled by one of our samplers. 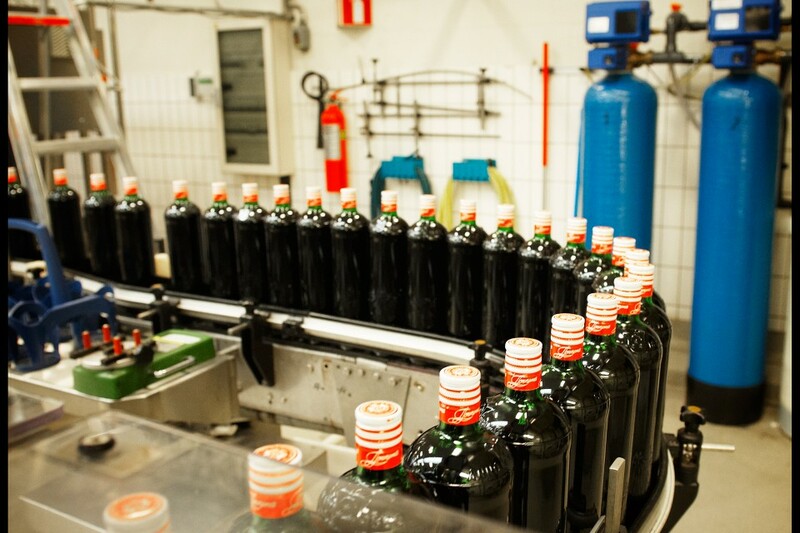 What makes Sonnema so special is its special, hearty bite, created by the many different herbs that are used to make the drink. The hearty bite makes Sonnema ideal for mixing. 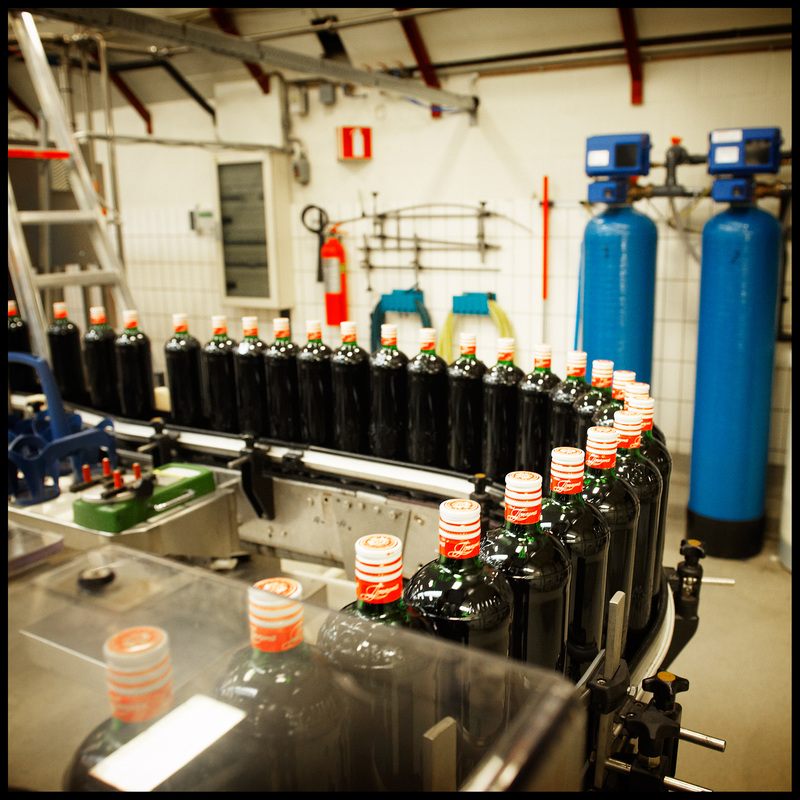 Sonnema is available in various sizes, from miniatures 0.04L shots to a 3-liter home tap! In addition, the Sonnema assortment contains 2 premixes, i.e. : Sonnema Cola and Sonnema Orange! Two delicious mixes you really should try!